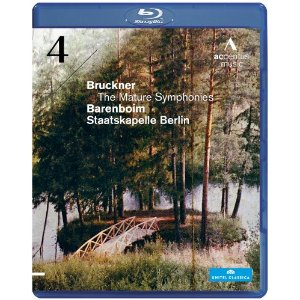 Barenboim and his Berlin ensemble continue their successful series of Bruckner’s Mature Symphonies with an excellent rendering of Symphony No. 5. 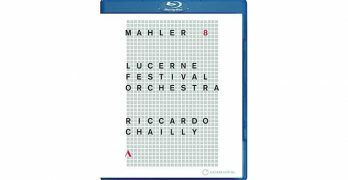 Riccardo Chailly continues his traversal of the Mahler symphonic repertory with this uplifting and sensitive account of the Symphony No.4. 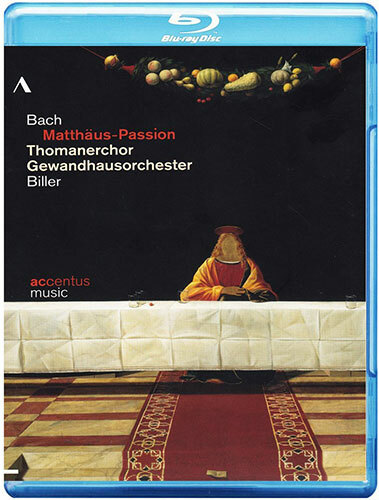 The Accentus recording team turns in another beautifully executed Blu-ray Disc. Daniel Barenboim leads a powerful rendition of Bruckner’s popular Symphony No.4 from Berlin. A well recorded performance that delivers the full measure of romanticism. 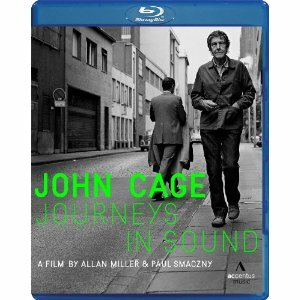 John Cage was a 20th century phenomenon: a composer who broke through traditional barriers and created sounds that were far different from those of his predecessors. This Accentus documentary gives us a comprehensive picture of the man, the musician, and the iconoclast, through interviews and performances of his works. 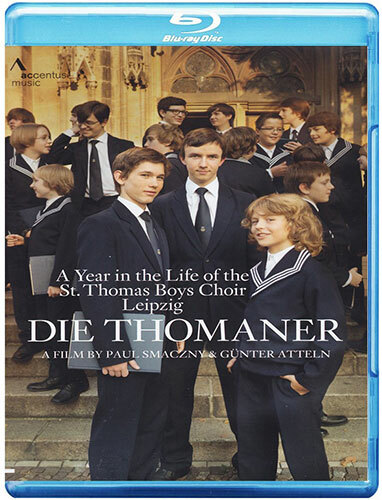 Bach’s own St. Thomas Boys Choir celebrating its 800th anniversary is the subject of this Accentus Music documentary. This insightful video is heartwarming and captured in a technically excellent recording. The Bach St. Matthew Passion is given an authentic performance, complete with boys’ choir, in Bach’s own church. 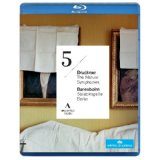 Sight and sound are simply awe-inspiring in this Accentus Music 2012 recording. Claudio Abbado leads his Lucerne Festival Orchestra through a strong reading of Bruckner’s sonorous and lengthy fifth symphony. Audio and video recording qualities are excellent. 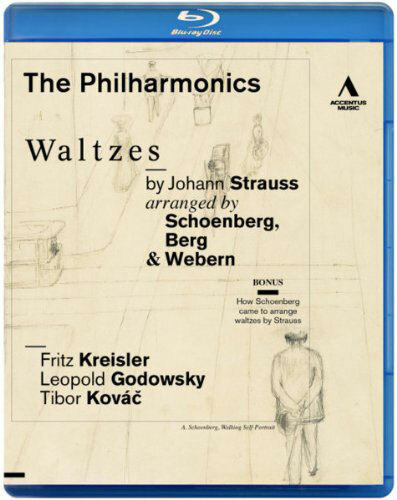 An afternoon in 19th century Vienna is evoked by this stellar chamber performance of beloved waltzes albeit given a 20th century turn by Schoenberg, Berg and Webern.